Why isn’t this thing in production already? 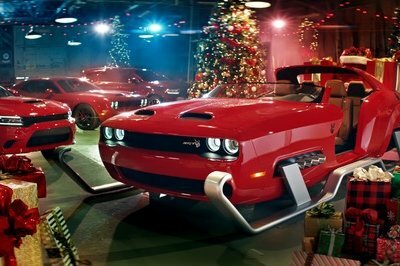 With the exception of the 2015 Chevy FNR concept, Chevy has pretty much proven that its design team is a bunch of 75-year-old retirees with nothing to do but put together boring special edition models like the recent Redline series we saw just a few months ago. 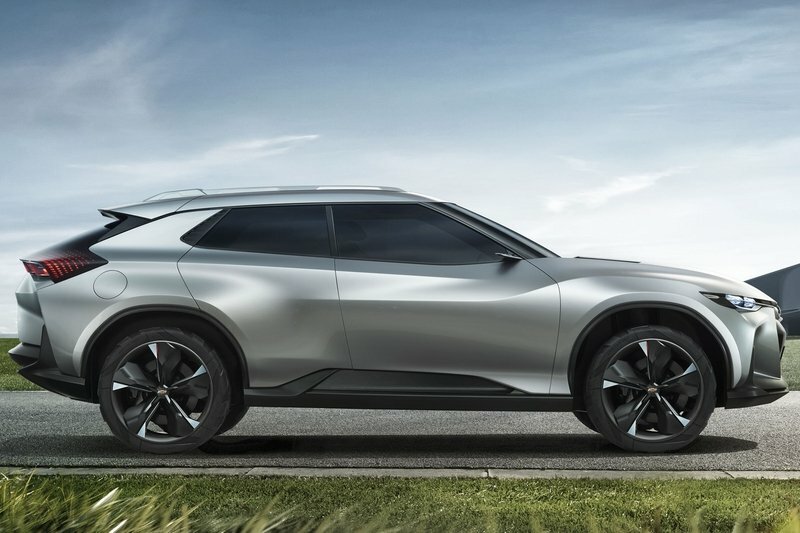 I honestly can’t remember the last time I saw a bow-tie on a concept that was actually on the better side of extreme (with the exception of that first FNR concept, of course.) 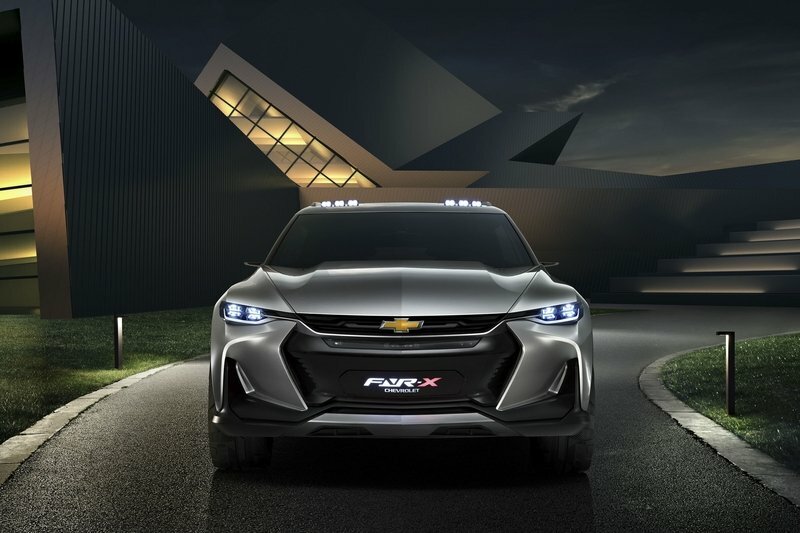 Well, if you were to stroll into Chevy’s booth at Auto Shanghai today, you would see a pretty extreme concept that’s being called an FNR-X. At first, I thought to myself “Great; it’s just an SUV version of the original FNR.” But, I was wrong. So wrong, in fact, that I’m actually impressed with my favorite GM company for the first time in years. 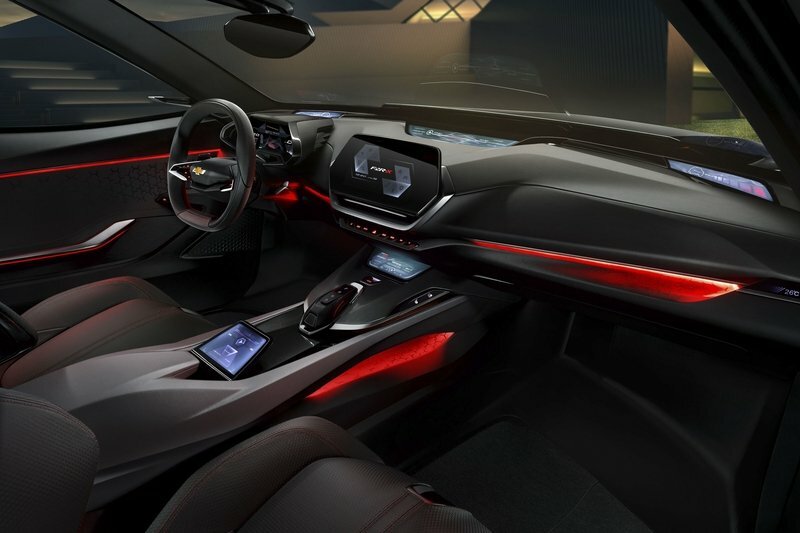 The concept you see here mixes things like dynamic digital LED lights with stout and muscular lines that scream 2030, while the interior gets no fewer than eight screens (including the instrument cluster) to go with adaptive ambient lighting and bold styling. 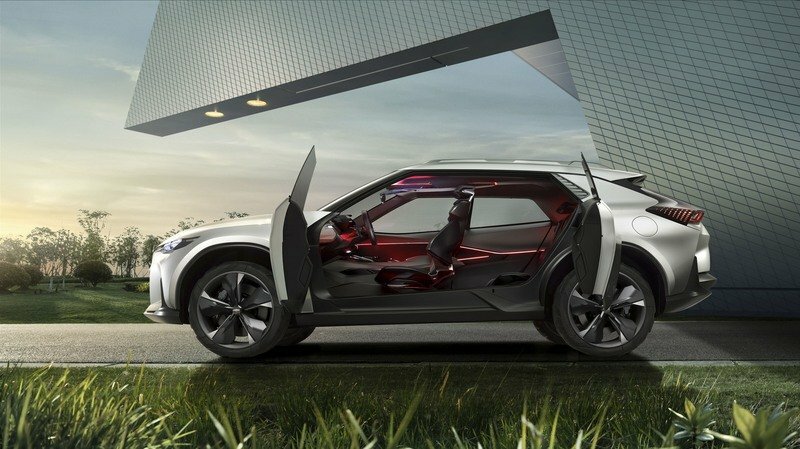 This concept, according to Chevy, is a plug-in hybrid that allows you to switch between two different drive modes – versatility and sport. Chevy didn’t elaborate on the drive modes but did say the FNR-X also gets an adaptive suspension, active grille shutters, and switchable wheel blades, all three of which can adjust automatically at high speed to cut down wind resistance. Inside, the seats are mounted to multipurpose rails while the rear seats fold flat, both of which should make for increased cargo room on demand. All interior screens feature OLED technology, while the main system screen is capable of voice recognition and customization based on who is using the system. No word on that engine, the electric motors, or anything like range and fuel economy, but it does have a drive assistance system that provides autonomous driving and route selection based on road conditions. There’s also a HUD that is said to offer augmented reality via the 270-degree, rear-facing camera. Could This be the Future of Chevy Design? This concept is certainly the best-looking concept we’ve seen from Chevy in a long time, and it kind of proves that the brand still has some youth left in it. The bold and well-defined lines are gorgeous and work well with that overly aggressive fascia and four-dimensional rear end. 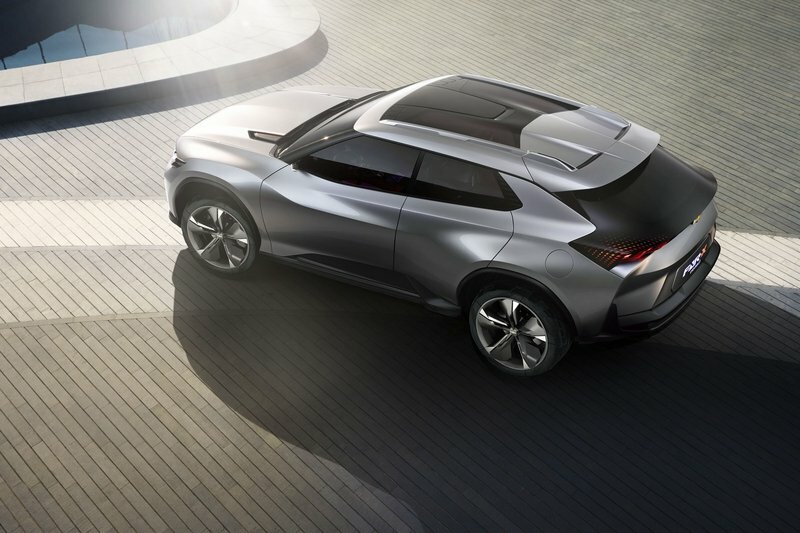 The way the running panels appear to be folded upward and the way the rear glass seems to integrate seamlessly with the taillights are all very aesthetically pleasing. The interior is equally as beautiful with a hexagonal theme, flat bottom steering wheel, and that attractive center console. The side view cameras outside display their view on the screens nestled in the corners of the dash while the hexagonal main display appears to hover ever so slightly in front of the dash. The bold and well-defined lines are gorgeous and work well with that overly aggressive fascia and four-dimensional rear end. Personally, I would love to see this thing go into production just the way it is, but it’s doubtful that it ever will. 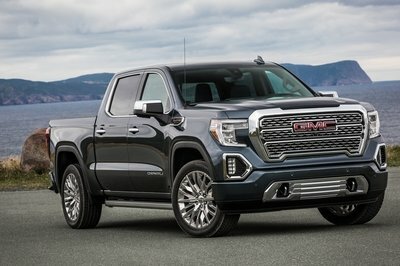 If it was to go into production, Chevy would slaughter it, and it would lose a majority of the features that make it so awesome in its conceptual form. So, is this the future of Chevy design? Maybe, but it’s probably not something we’re going to see anytime soon. 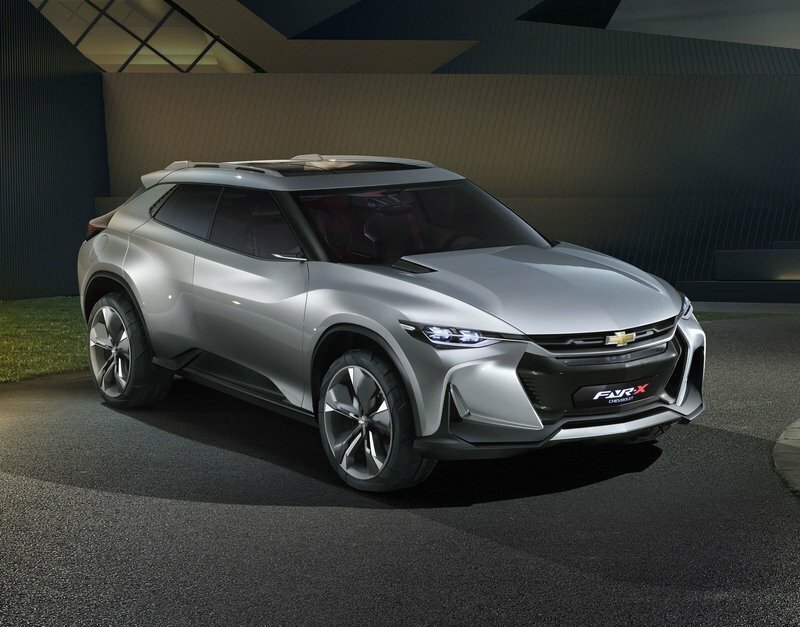 The Chevrolet FNR-X all-purpose sports concept vehicle made its world premiere today at Auto Shanghai 2017. 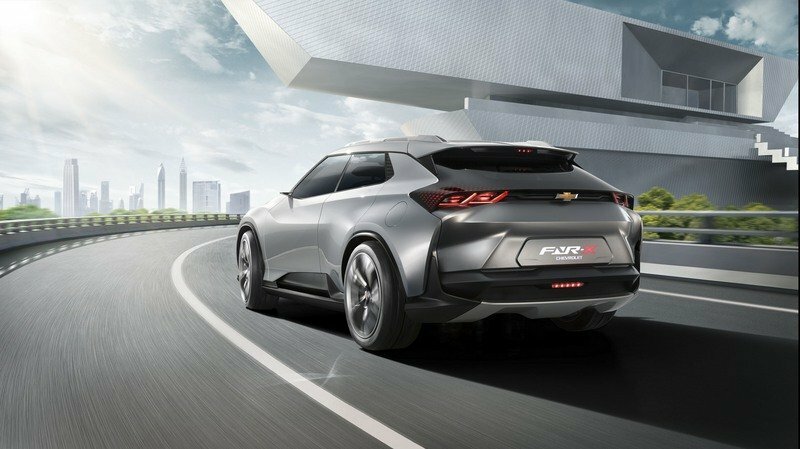 Chevrolet previously showcased the Chevrolet-FNR (Find New Roads) concept vehicle developed by GM’s Pan Asia Technical Automotive Center (PATAC) joint venture at Auto Shanghai 2015. The futuristic-looking FNR-X draws inspiration from and exemplifies the century-old brand’s combination of performance and versatility to meet multipurpose mobility demands. The concept vehicle retains Chevrolet’s signature powerful, attractive design language through clear, masculine lines. 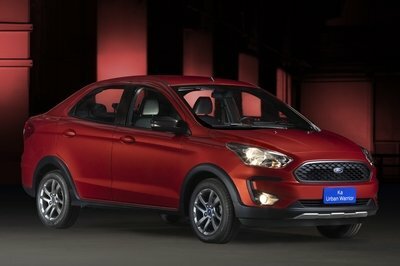 Dynamic digital LED headlights and taillights combine the brand’s characteristic dual-element light design with the mortise and tenon joint used in traditional Chinese woodwork, delivering a high-tech, artistic feeling underpinned by the spirit of craftsmanship. 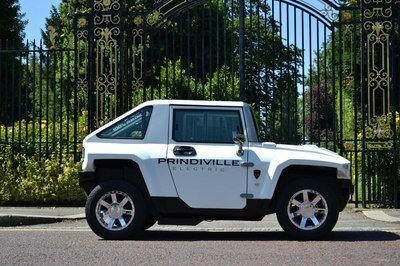 Unique rear-hinged doors that can be controlled remotely ensure easy entry and exit. The plug-in hybrid electric vehicle can switch between its engine and electric motor, while offering two driving modes: V (Versatility) and S (Sport). The FNR-X can modify its suspension and handling profile thanks to an adaptive suspension that adjusts ground clearance on demand. The model’s intelligent adaptive control systems, active grille shutters and switchable wheel blades adjust automatically during high-speed driving, reducing wind drag. The outstanding aerodynamic performance is further enhanced by front and rear spoilers and side skirts that move up and down in accordance with different driving modes. The FNR-X has a creative, imaginative interior design that matches its exterior. Intelligent ambient lighting changes colors to match driving modes, making the cabin more user-friendly. Featuring high-tech fabrics, the cabin’s hexagonal textures were inspired by graphene crystal structures – signifying the beginning of a new era for new energy. The steering wheel and dashboard have a sporty integrated design. Seats ride on multipurpose rails and have fixed components to individualize storage space. Split-folding second-row seats maximize cargo capacity. The FNR-X supports intelligent connected mobility for individual users. It incorporates an Organic Light Emitting Diode (OLED) dynamic display system, a unique intelligent speech interaction system and an ID-customizable information system. With the all-terrain Advanced Driver Assist System (ADAS), in addition to optical and acoustic recognition sensors all over its body, the FNR-X provides highly autonomous driver assistance by choosing the best route based on its predictions for complex road conditions. Its panoramic intelligent augmented reality head-up display offers a clear 270-degree posterior-lateral view to maximize safety and driving pleasure.